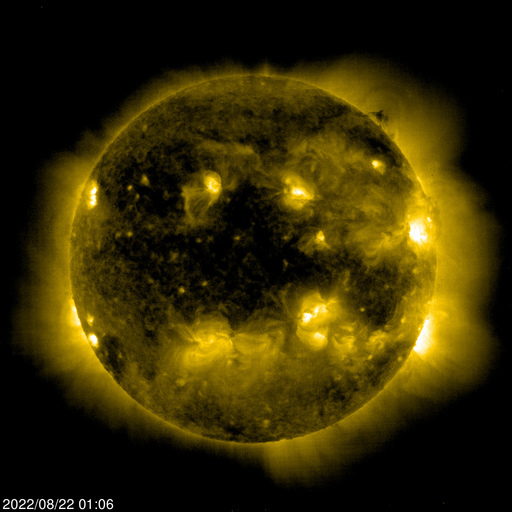 The Solar Cycle is observed by counting the frequency and placement of sunspots visible on the Sun. 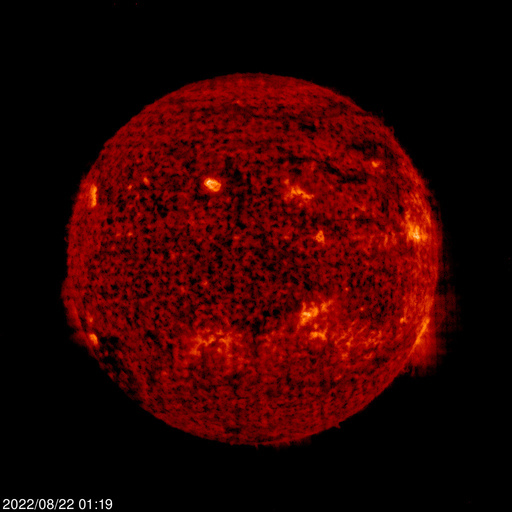 Solar minimum occurred in December, 2008. Solar maximum looks to have occurred in April 2014.